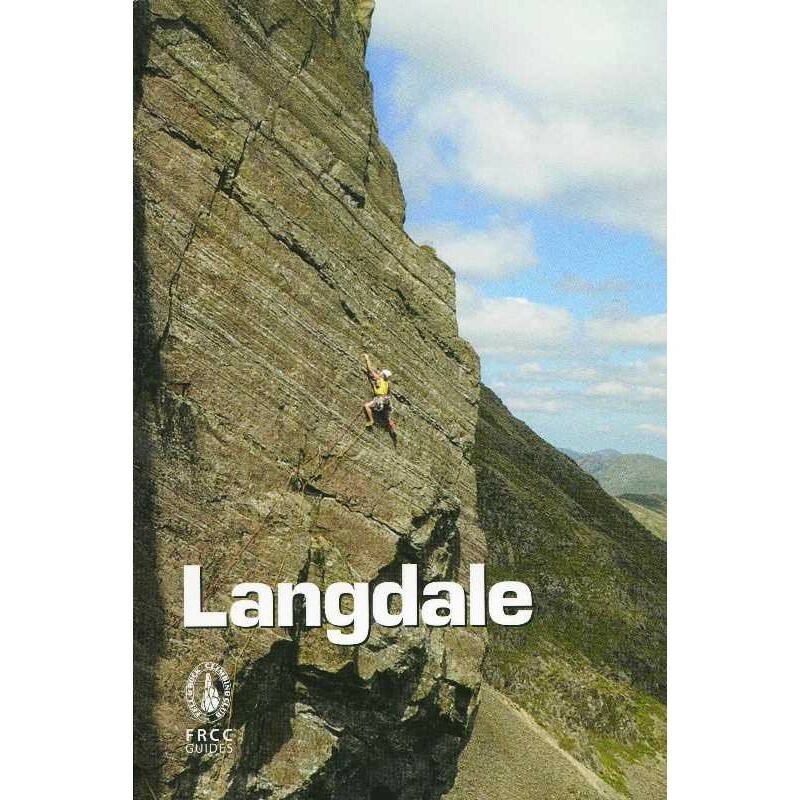 This difinitive guidebook was completely revised in 2013, covering the valley bases of Great Langdale and Easedale, and includes over 850 climbs, the best value and widest spread of these lie in the grades below E3. Langdale is without doubt one of the finest of the lakeland valleys. Offering immensely varied climbing, it is an all year venue - a large proportion of the crags face south and there is an even spread from roadside to high mountain. Located on the south side of the lake district close to motorway and railway links, the valley is easily reached and is richly endowed with accommodation, pubs, cafes and gear outlets. This difinitive guidebook was completely revised in 2013, covering the valley bases of Great Langdale and Easedale, and includes over 850 climbs, the best value and widest spread of these lie in the grades below E3. Clear maps, tables and comprehensive photodiagram coverage help you select and find your chosen climb and the action shots will inspire you to discover new venues in this popular valley.